Matala self weight air hose is very heavy duty and pliable. It is stronger, thicker and heavier than other brands. Our air hose will not crush or kink and can handle freezing temperatures. 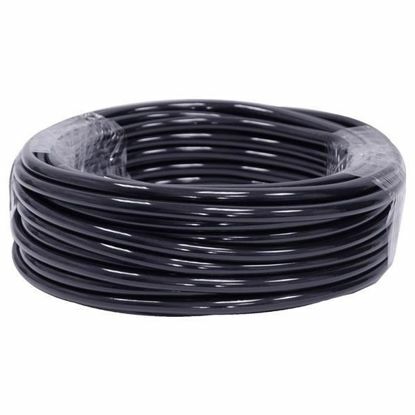 It is ideally suited for rugged installations of aeration systems in ponds, reservoirs or lakes.Vinyl tubing is a low cost air tubing. 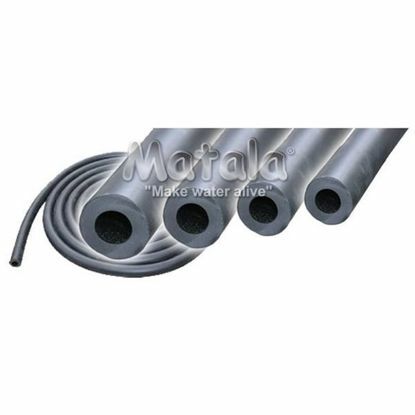 Matala weighted tubing boxed rolls are available in 3/8", 1/2", and 5/8". The 3/8" is available in 100' and 300' rolls. The 1/2" and 5/8" are available in 100' rolls.